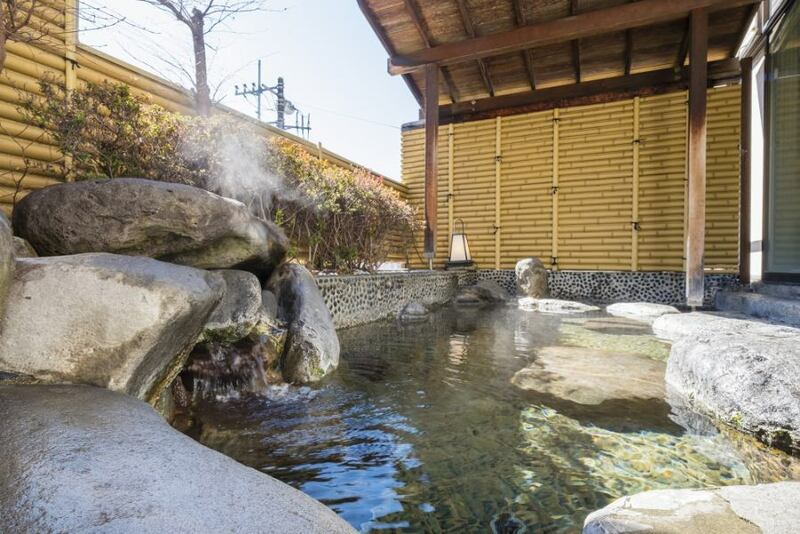 Futaba hot springs can take a bath at any time from check-in to check-out. 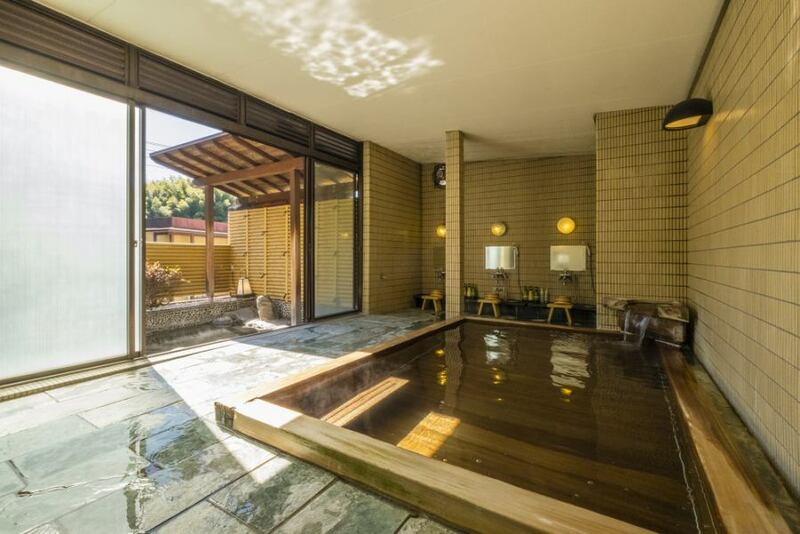 Please enjoy the relaxing time with an atmosphere full of Hinoki and open-air bath. 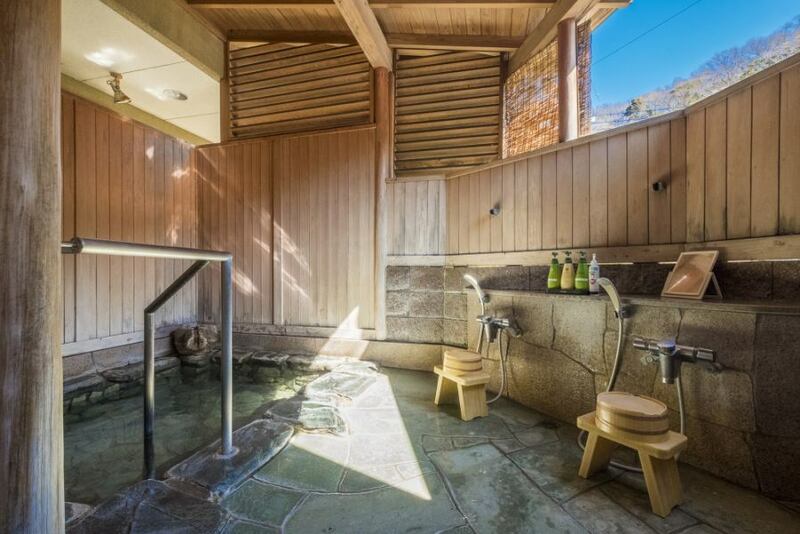 Private outdoor bath usage is 30 minutes per room. 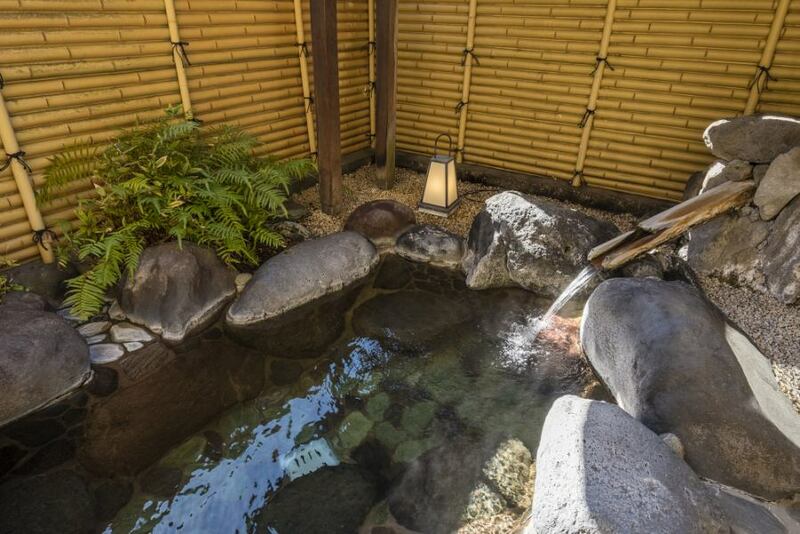 Please make your reservation after check-in on the day. 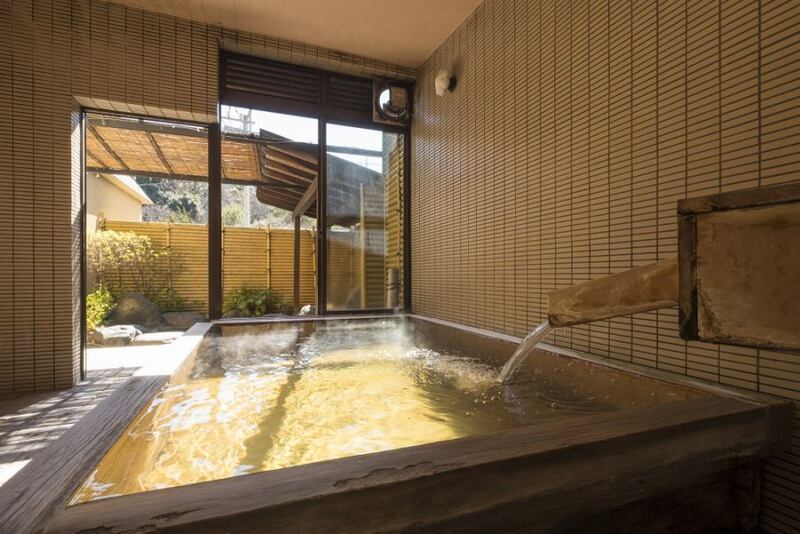 You can take a bath in Futaba for 24 hours at any time.